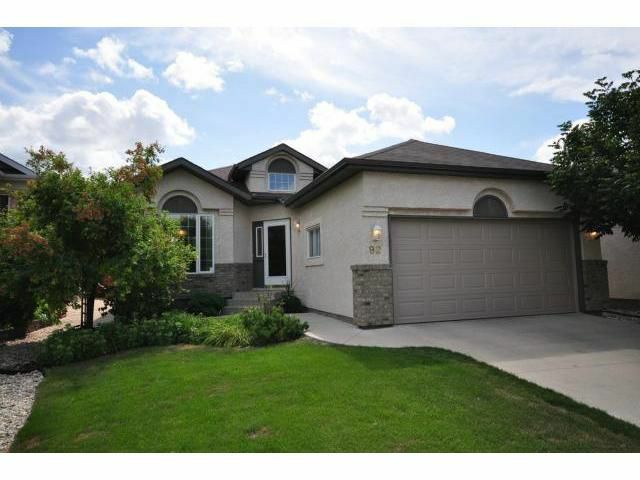 Showings start Aug. 10th, Offers reviewed Aug. 15th. Welcome Home! 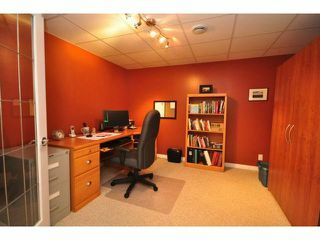 Immaculate Bungalow in the heart of Richmond West! Features 1504 sq. 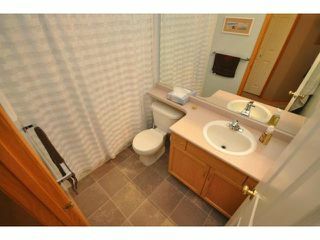 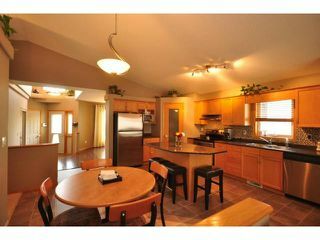 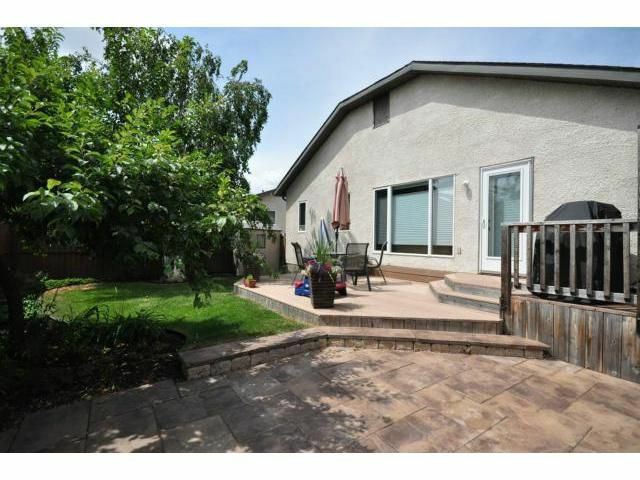 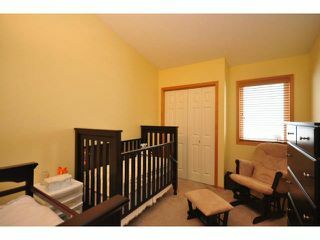 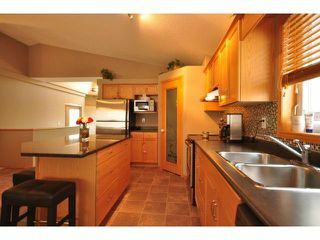 ft of living space on the main floor with vaulted ceilings throughout. 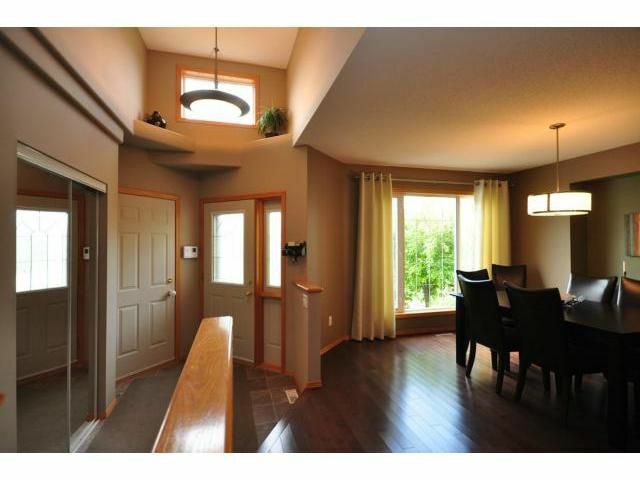 A welcoming foyer invites you in. 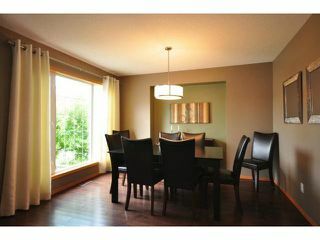 Spacious Dining Room with warm maple hardwood floors & china alcove. 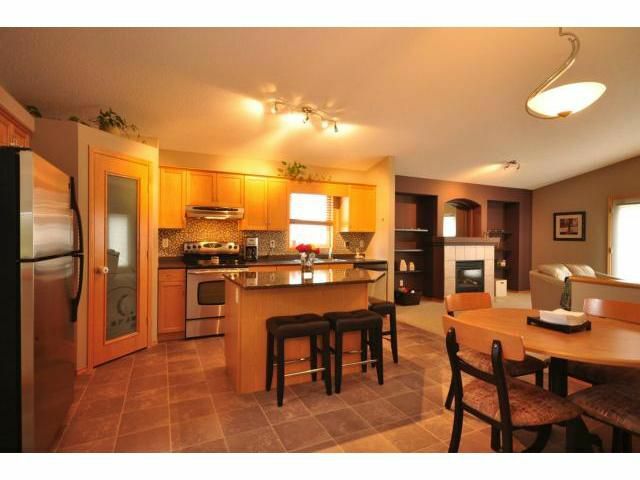 Open plan eat-in Kitchen complete with corner pantry, all stainless steel appliances, corner pantry, tile backsplash, centre island w/quartz countertop. 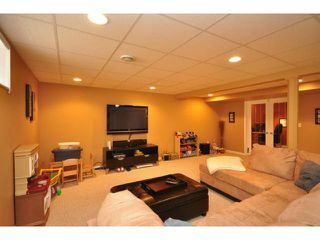 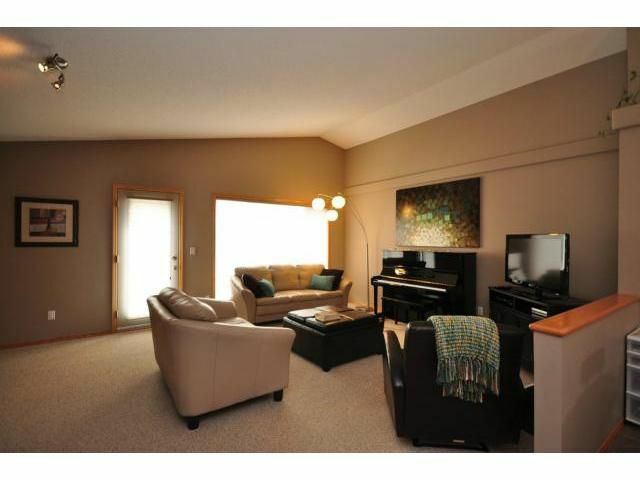 Fantastic Great Room w/gas fireplace & built-in shelving. 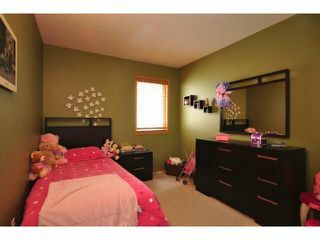 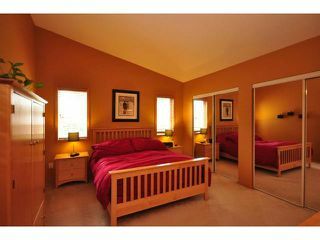 Master Bedroom w/3 pce Ensuite & double closets. 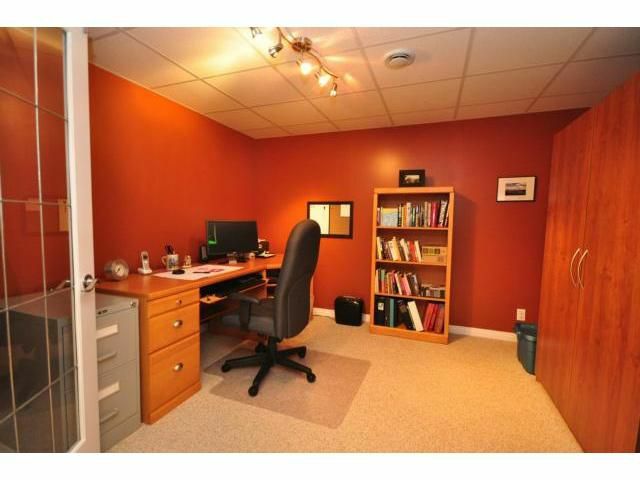 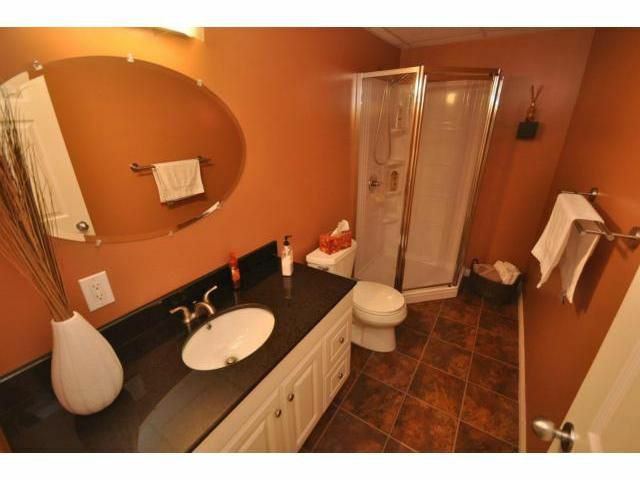 2 spacious Bedrooms, Fully finished lower level professionally done in 08,complete w/4th Bedroom, Office with french doors, 3rd Bathroom w/corner shower & granite top vanity. Huge Rec. Room space perfect for entertaining! 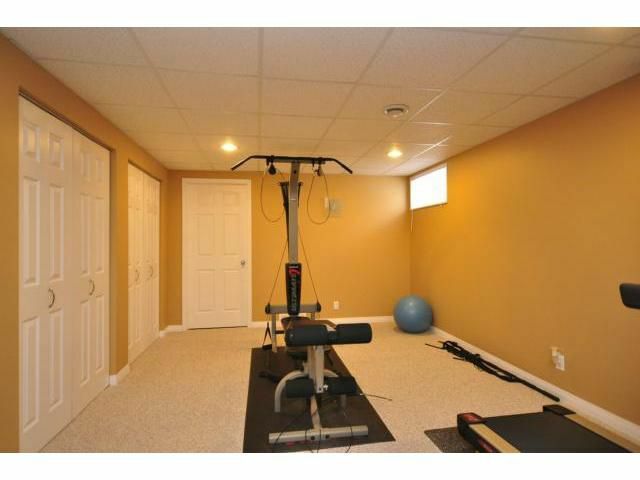 & bonus play or home gym area w/storage closets! 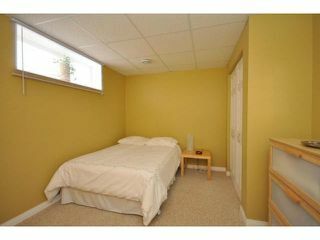 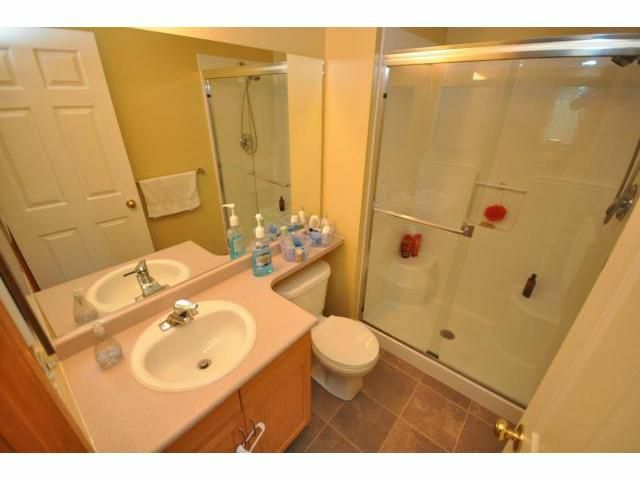 laundry rm, Central air, Vac, Sump pump, & Alarm! 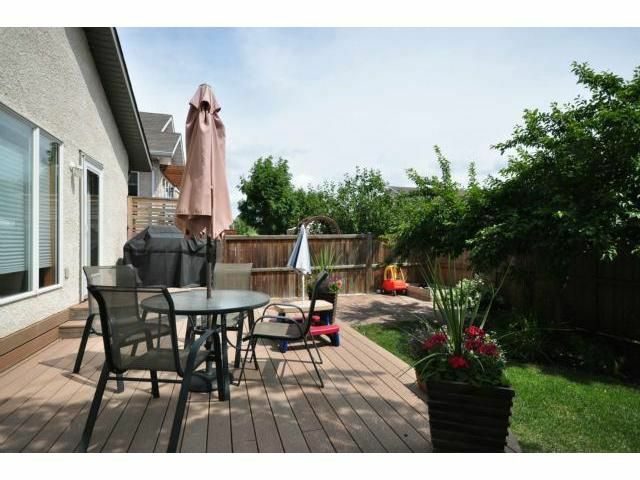 Awesome Backyard space w/composite deck, slate patio, & gas BBQ hookup. 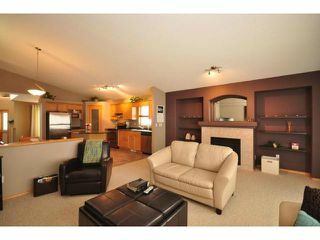 Absolutely nothing to do, but move in and Enjoy!